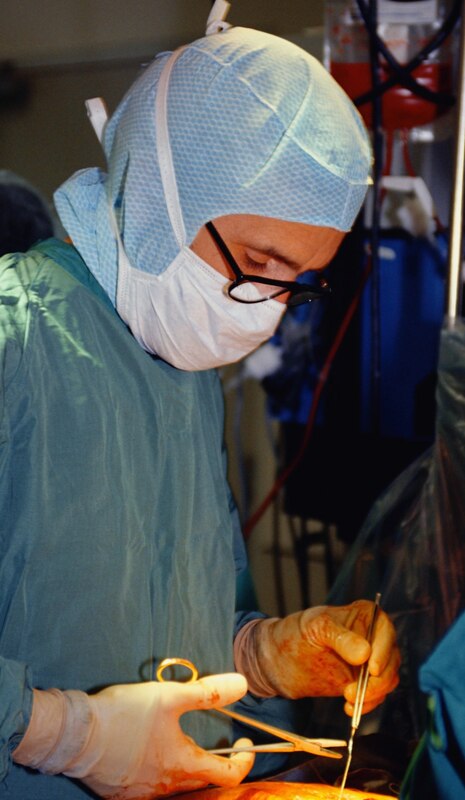 Medical malpractice attorneys benefit from the skills of a legal nurse consultant to assist in careful case screening. With the help of a legal nurse consultant, the plaintiff attorney is able to select meritorious claims and avoid shaky cases. This New York case involved a questionable theory about an alleged uterine injury. A twenty-year-old woman underwent a surgical termination of a pregnancy. When she developed pain and other complications, she was hospitalized and needed surgery, which created a large scar on her abdomen. The plaintiff claimed the complications were due to perforation of her uterus. Although a perforation was not discovered, the plaintiff claimed that the injury took place during the abortion and the perforation had spontaneously sealed before it could be detected. The defense asserted there was no perforation and that spontaneous sealing of a perforation of the uterus could not happen. The defendant obstetrician claimed the plaintiff’s complications were due to a subclinical infection which was activated by surgery. The New York jury returned a defense verdict. Comments: Perforation of the uterine wall may occur during abortion. The risk is one out of every 250 abortions or .4%. Perforation occurs when the surgical instrument goes through the wall. The perforation may not be recognized at the time, but likely the patient will develop abdominal pain, nausea, vomiting, and heavy vaginal bleeding. The uterus is a thick muscle that is designed to expand as the fetus grows and to contract to expel the fetus. Although the wall of the uterus is a bit thinned by pregnancy, a first trimester pregnancy would not result in that much of a change in the uterine wall. It is hard to accept as realistic that a perforation would spontaneously seal itself. The plaintiff had an obstetrician expert witness who presumably supported this theory, however improbable it sounds. 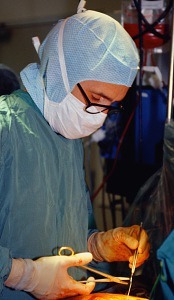 A perforation would leave a scar, and none was seen during the plaintiff’s surgery. An evaluation by a legal nurse consultant prior to filing this kind of suit would save time and money. First, the same way that you came up with statistics on perforations occuring during the abortion, there may be evidence in the literature about the probabiliy of these spontanious sealings. Without detailed knowledge of the case, it seems more logical that her post-operative complications may have been due to infection. As a consultant, we can only report the facts stated in the medical record, and this one stated that no scar was noted, although there is always room for error. I presume that the patient was very upset about the unexpected large scar on her abdomen and the emotional toll of the cumulative experiences probably drove her persuit of this case. I agree that having a nurse consultant review the case is always prudent as we can provide the best availabe evidence to refute or support the defense. As nurses, we can also provide the qualitative data and subjective experiences we have had about the human reaction to mental and physical trauma that can help inform the attorney’s reaction in dealing with the case. Rose, I agree that infection is more likely than a spontaneous sealing. Experts can come up with creative theories. the “spontaneous sealing” sounded like one such creative theory. Thanks for your comments.